DTA operates state-of-art A-class contract logistics services centers in convenient locations. DTA, based in Poland, has its two main warehouses located in Wroclaw ProLogis Park III and Pruszkow Millenium Park I. Our facilities offer the highest quality and complex logistic service for various types of Clients. 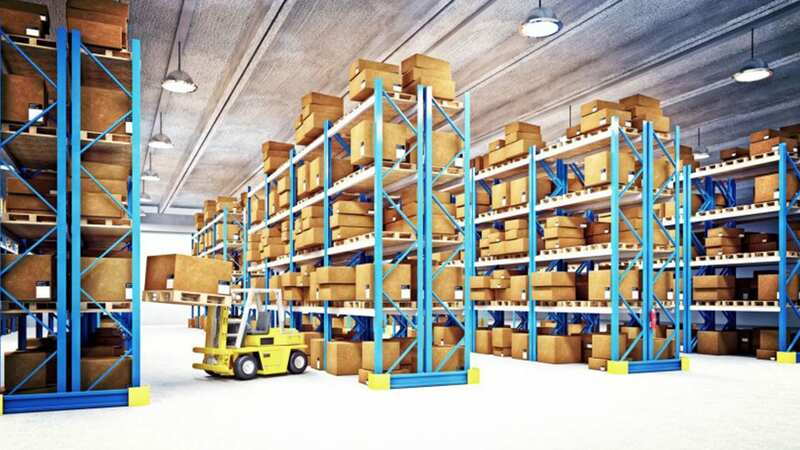 Warehouse processes are managed by the customized IT system, which ensures the highest standard of service. possible integration with ERP, WMS and SAP systems. All our warehouses are certified by SANEPiD and monitored 24/7.